This is an O.E.M. Authorized part. 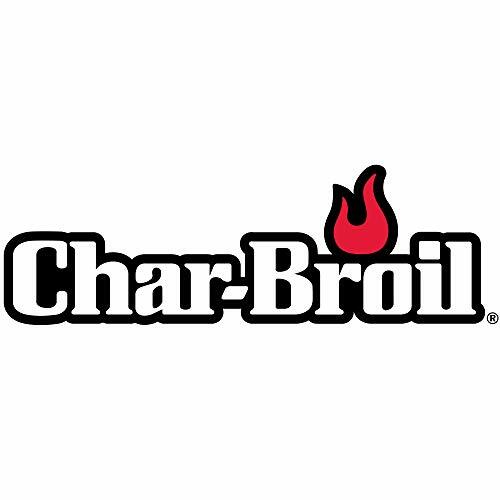 Fits with various Char-Broil Brand models. This product is manufactured in United States.